Dr. Dietmar Specht, Germany, presented "The View from C" in lecture form to an American Horse Shows Association's International Level Judges Forum, at Linda Zang's Idlewilde Farm in 1981. "It electrified the audience, and many remember it vividly even today," said Lowell Boomer, a founder of USDF and The Dressage Foundation. 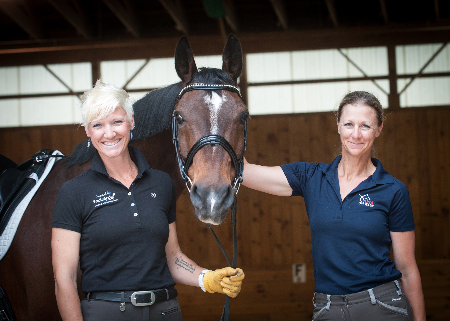 Boomer personally purchased the publishing rights from the Specht family and donated them to The Dressage Foundation, so that this classic treatise on judging dressage can now be published in book form. Proceeds from the sale of the book will go to The Dressage Foundation's Edgar Hotz Judges Fund, to help develop promising dressage judges. Axel Steiner, former Foundation Board member and an official FEI Judge, wrote the Foreword to the book. 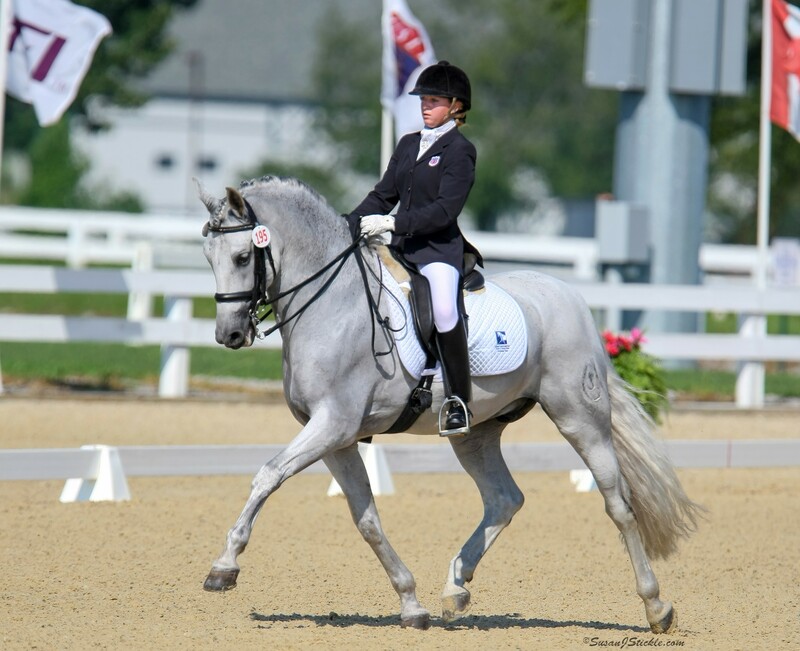 When he was stationed in Germany with the U.S. Air Force, Steiner became acquainted with Dr. Specht, and he praises the book as a true classic on judging dressage competitions. "All riders, judges, owners and other interested horse people should pick up this little book and read it again and again, for they might find something new each time," said Steiner. Dietmar Specht had a distinguished equestrian career in Germany, serving as teacher, Judge, and as an official of the German National Equestrian Federation. About Specht's work, Lowell Boomer said, "The View from C is a true classic, as far as I am concerned. 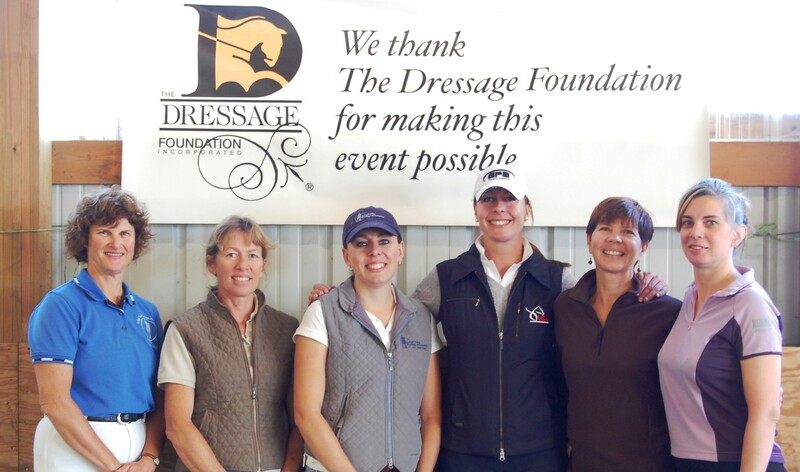 It should be read, re-read and thought about in a profound way by all who are engaged in dressage." Purchase "The View from C"